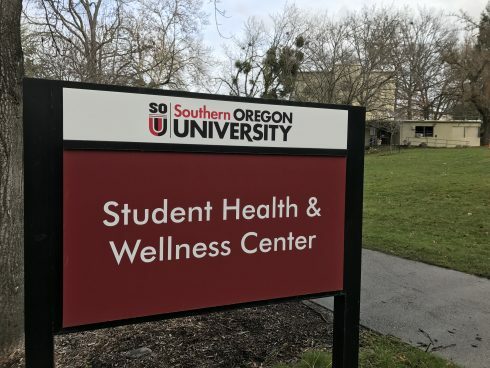 To the dismay of some students, a valued member of the Southern Oregon University medical staff left the university last term. Elisabeth Curry, former Psychiatric Mental Health Nurse Practitioner (PMHNP) left the university for other employment options, leaving the Student Health and Wellness Center without a staff member to fill her exact position. A PMHNP is a specialized nurse practitioner who assesses and diagnoses mental health issues. Due to the unique nature of her field it may be difficult to find a replacement. Curry didn’t leave much notice for SOU or her patients, and didn’t expect to leave the university at the beginning of the academic year. A PMHNP, according to Graduate Nursing, is an “advanced practice registered nurse specialist who assess and diagnoses mental health issues, and who offer treatment by means of pharmacotherapeutic and psychotherapeutic interventions.” Meaning, PMHNPS use both medications and psychological techniques to improve and treat the patient. By doing so, the PMHNPS can help bring relief of mental health symptoms, and help bring forth positive behavior. According to Chang, Curry treated over 100 students in the past 18 months, making her absence a troubling issue for her patients. 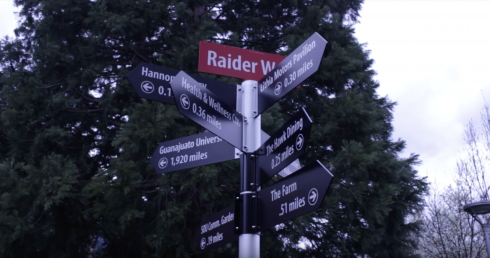 “We realize that it certainly is impactful for maybe a little bit more than 100 students she’s seen,” he said. After getting to know her patients, she would help them find activities, hobbies or other outlets to help raise their quality of life. 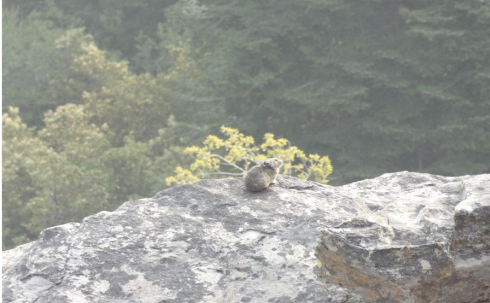 She would recommend or help them find spiritual practices, ways to be connected with nature, connections with friends and family. She encouraged having interests and hobbies or physical activity. “She was definitely about quality of life, not just knocking down psychiatric symptoms via medications,” said Chang. Along with her methods of care, Curry always made sure to keep up on the latest treatments, medications and other methods of healing. She would make trips to lectures and took trainings on new treatments. After, she would implement her knowledge with both her patients and the SHWC as a whole. I’d been seeing Curry since the second week of fall term for my bipolar disorder. She made a large impact on my diagnosis. I had already been diagnosed bipolar, but also with a personality disorder. Once Curry did a thorough examination she realized I have acute OCD, not a personality disorder. I was lucky enough to have taken this genetic test. For me, it was to figure out why my I was having withdrawals after missing a dose by 30 minutes when my medication has a half life of 23 hours. When the test came back, Curry sat with me for our entire appointment and explained each section of the test and what it meant. Before consulting with the SHWC I had never been on a constant dosage that worked. Curry helped change that, and not by adjusting my dosage. She made sure that I was pursuing art and enjoying life with friends. When I didn’t bring up hobbies or friends, she would ask me.